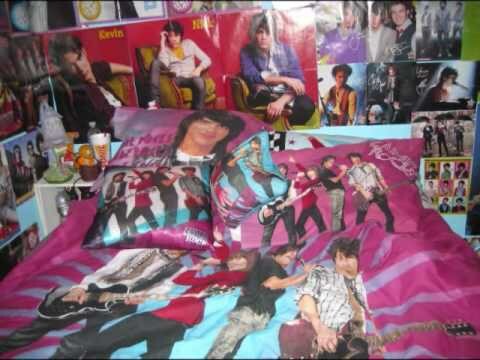 During my "Tweens," the Jonas Brothers were the biggest thing. They were huge pop-stars back then and every girl had a major crush on at least one of the brothers. Even though they are broken up now, the brothers are still very much in the spotlight. 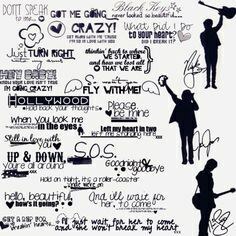 When I look back on my childhood, the Jonas Brothers played a big role. People like me claimed they had "OJD" or "Obsessive Jonas Disorder" and these are a few of the symptoms. 1. 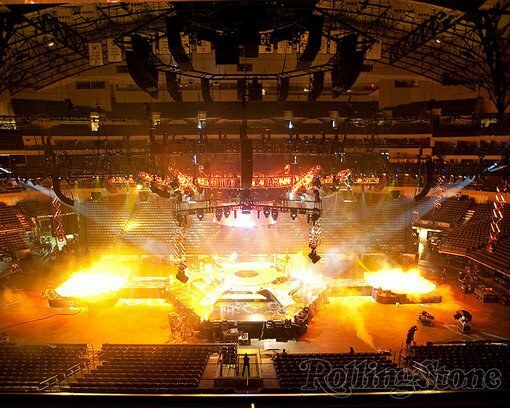 You went to every single one of their tours. Every tour they ever went on, you've been to. I remember waiting at the computer the day the tickets went on sale. We even made a point to see them when they were in town not on tour. We actually went and got to see them play baseball! 2. You still probably own every single album. 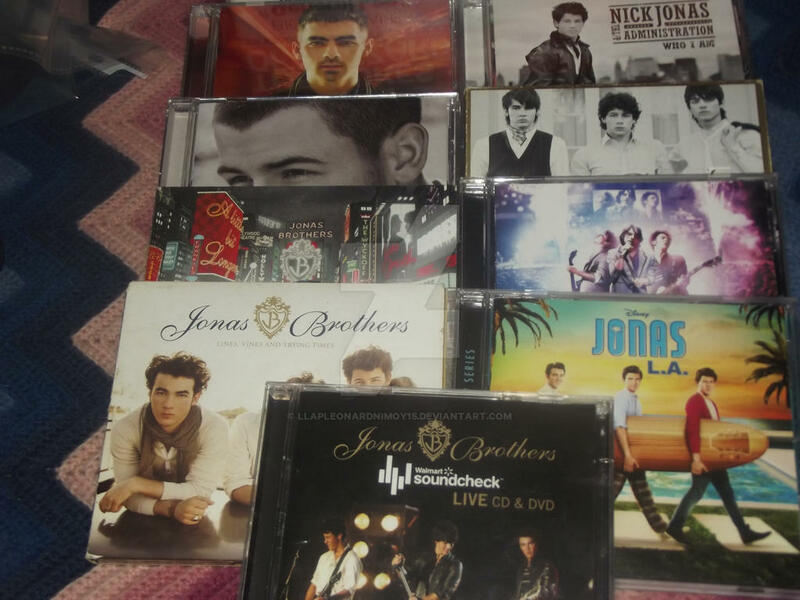 If you didn't have every album, you weren't a true fan. Over the years my sister and I collected all of them and still have them to this day. I remember making our mom take us to the stores the day they came out to buy them. We'd save all our birthday and Christmas money to pre-order the CD's or buy them once they were released. 3. All your school supplies were Jonas Brothers or "Camp Rock" themed. In middle school I had so many of these. I never wanted to use them though because then I'd have to throw them out when they were used up. 4. You knew every single word to every single song. That was one of your greatest accomplishments in life and you don't forget it that easily. Every time a JoBro song comes on, I still know all the lyrics, like I never stopped listening to them. 5. You had posters all over your room. So this is pretty much how my room looked with all the posters - you could never have too much! Whenever my parents started telling me I had too many, I started hiding them by hanging them up on the inside of my closet instead. I was dedicated. 6. 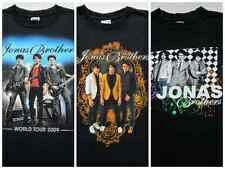 You own at least 3 Jonas Brothers t-shirt. I had the shirt on the left and the shirt on the right. I actually still have them in my closet somewhere. I collected those 2 shirts and more from going to so many of their concerts. These shirts were my prized possessions and I made sure I wore at least one a week. 7. You've seen every single episode of "J.O.N.A.S." 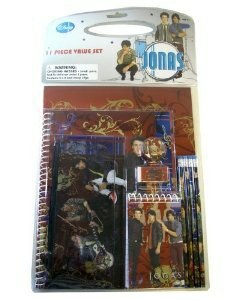 If you don't know what "J.O.N.A.S." is you weren't ever a true fan. We recorded every episode and knew all the songs from the show. In addition to "J.O.N.A.S." you always were extremely enthusiastic about their 3D concert movie and "Camp Rock." 8. You were heartbroken when they broke up. 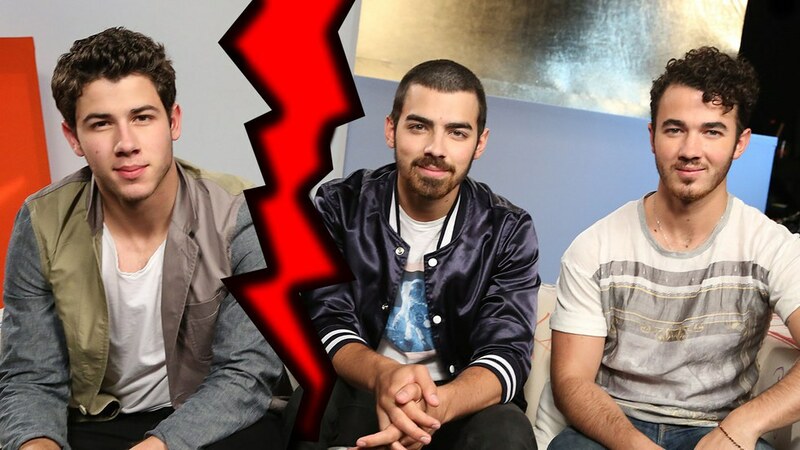 ... And by “breakup” you mean Nick leaving them. But hey, they did good as a band and as they grew up, so did their fan base. 9. 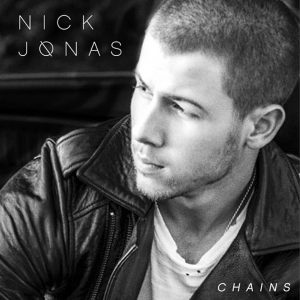 You still listen to Nick Jonas and Joe Jonas solo. It's not the same, but it's sufficient. 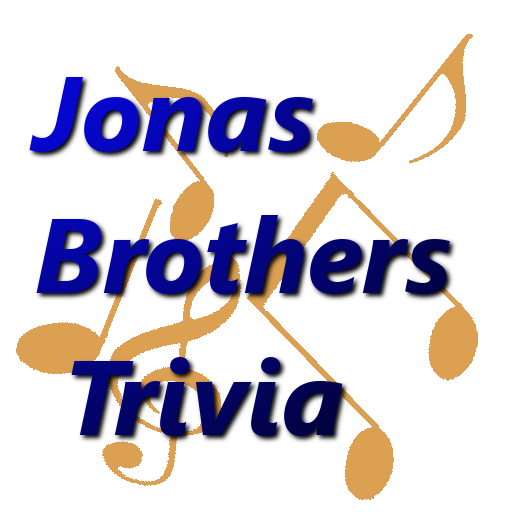 Since the Jonas Brothers' fan base grew with them, Nick Jonas's solo songs and Joe Jonas's band are more mature than the Jonas Brother were. Though the music is a bit different, you will always stay loyal to your first love. 10. You knew all there was to know about them. Yes, I was an expert. I knew everything from their birthdays, birth places, to every single person they ever dated. The gossip magazines were our favorite "books" and we made sure to check fan websites religiously. 11. You know who each one dated. It seems like the list goes on and on. The 3 of them together dated so many girls it's impossible to keep them all straight, but you made sure you knew at all times, just in case you had your turn. 12. You have no shame in admitting you love(d) them. 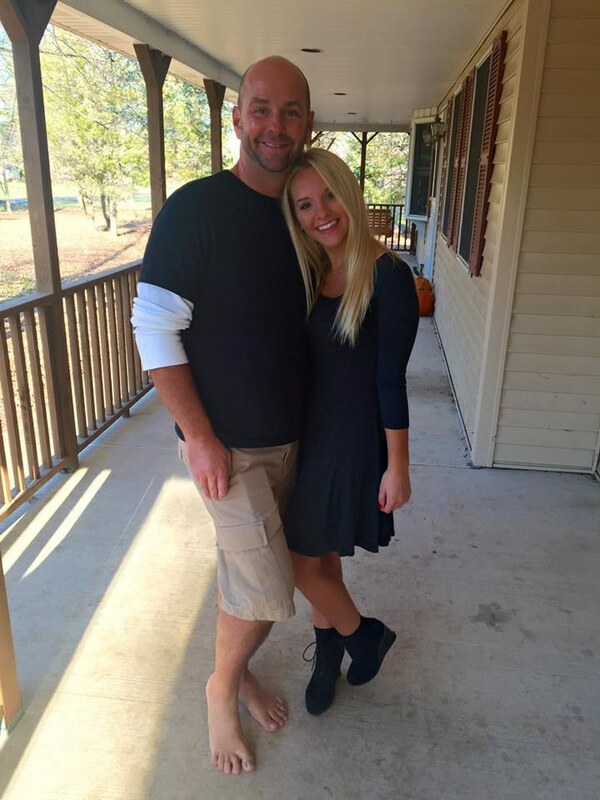 You know that through it all, they will always be a part of your past. 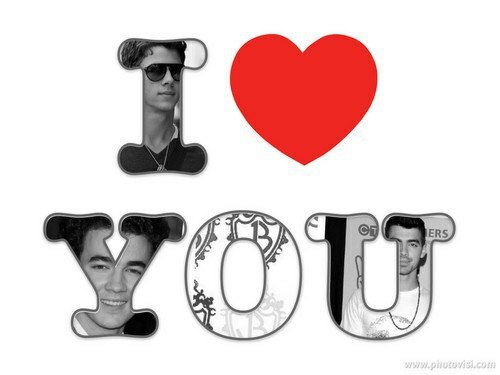 Being a Jonas Brothers fan was something to be proud of. 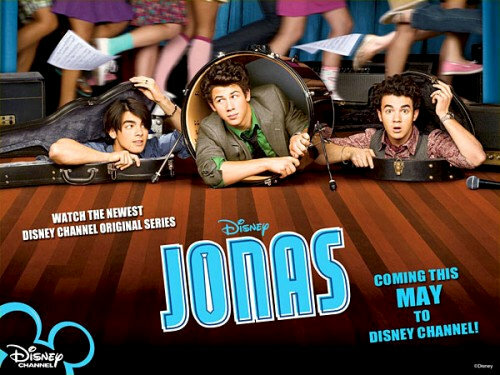 Through it all the Jonas Brothers were a huge part of my childhood. I made so many memories I'll never forget. Their music made me who I am today and paved the way for my music tastes in the future. I'll always love the Jonas Brothers, though I may not be "obsessed" with them anymore, they will always have a place in my heart.